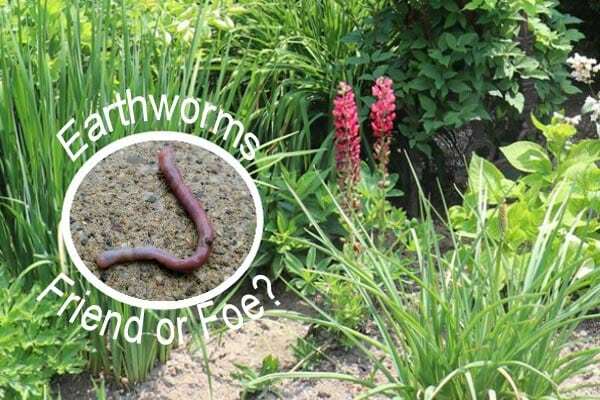 Are Earthworms Truly Good for Our Gardens? We are often told how valuable earthworms are for our gardens with their soil-enriching abilities—but are they truly beneficial? Let’s have a quick look at their history in North America and what this means both for gardeners and conservationists. 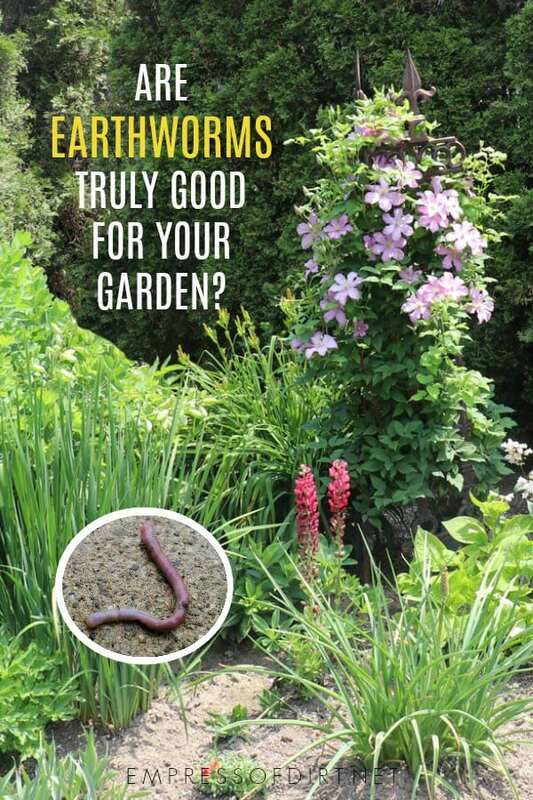 While the benefit of earthworms is not entirely a garden myth, there are concerns about these creatures for gardeners around the world. In most of the world, gardeners rely on earthworms to aerate our soil, make it richer in nutrients, convert organic matter into nutrients, while improving soil structure and composition. Some gardeners also keep worms in containers with their compostable food waste—a process called vermicomposting, with worm bins—to better gather the rich by-products of worm life. There’s even some evidence that worms might be beneficial in reducing carbon emissions. You put all that together, and it’s no wonder that worms are often referred to as a gardener’s best friend. So, gardeners—and robins—love earthworms. But, not everyone does, and not just people who find them slimy and icky. Scientists studying forests and forest conservationists are much more ambivalent about earthworms. It turns out that the very things that gardeners love about worms can make them a problem for our forests. Earthworms consume organic matter, they change soil structure, and that can cause difficulties for our trees and plants, especially ones that have evolved in areas where there are no native earthworms. There are actually no native earthworms in United States and Canada: almost all earthworms we see were originally brought here from Europe, starting a few hundred years ago. It is most likely they came on ships across the ocean, as accidental passengers amongst the soil used to ballast sailing vessels, or, with plants brought over for propagation. Our native earthworms here in North America were wiped out with the last glaciers, and that was over 10,000 years ago. So, all the worms in our garden are non-natives. While they aren’t doing damage there, but it’s a different story in our forests, where worms are considered to be an invasive species. The native trees and plants that live in forests aren’t accustomed to surviving in the conditions that worms create. Some may do fine, some learn to adapt, others may not survive. This is why we should never dump soil in forests: we may be introducing earthworms where none are present. And, once they are there, there is no getting rid of them, and there is no restoring forests to their pre-worm era. Overall, the invasion of earthworms is not necessarily a bad thing. It just requires us take another look at how we think about native vs non-native species and what amount of change is appropriate over time. Our forests will survive, but they will be different. And, of course, our gardens will continue to do very well, thanks in no small part to the actions of our non-native earthworms. Do eggshells really give the garden a boost? | And does calcium matter? Crazy, isn’t it? We’re always told they are great for gardens, which they are, but they have an unexpected history for sure.